It’s Matt the English teacher here. Here is a quick English lesson for you. 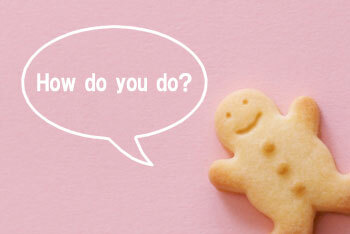 Have you ever heard the expression `How do you do?`. People sometimes confuse this expression with `How are you?`, but in fact they both have different meanings. `How do you do? ` isn’t a question. It`s a formal way of saying `Hello` that`s mainly used by the British when they first meet someone. The correct way to respond is by saying `Pleased to meet you` , `Hello` or replying with `How do you do`. `How are you? ` is a question and the standard reply is `Fine, thank you`. Although it`s a question, it`s not usually meant to have a detailed answer. After replying, people will usually ask the same question back and the response will be the same. I hope this lesson comes in handy. What is your favourite expression?